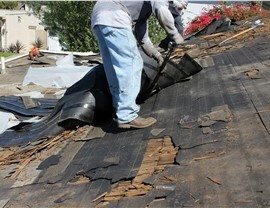 From storm and hail damage to rotting and deterioration from aging, we are your full-service roof repair company. 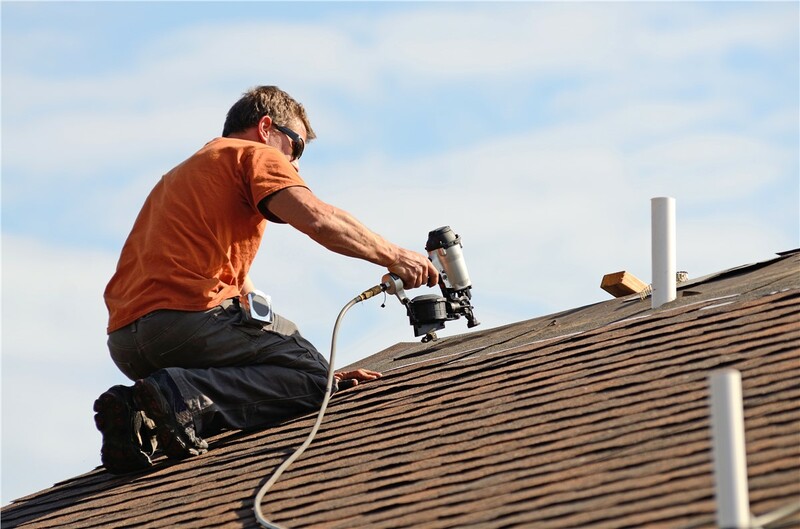 One of the biggest worries of homeowners is having a roof that isn’t offering the protection that your property requires, and you need professional help fast when it’s time to schedule roof repairs. 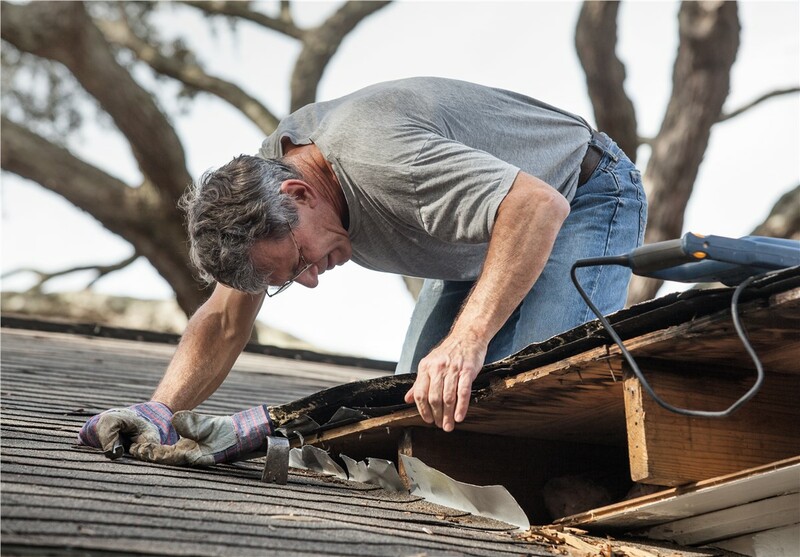 At Kaiser Siding & Roofing, we’re an experienced company that offers full-service roof repair services designed to get your roof back into working order quickly and affordably. Comprehensive inspection of your roof system. 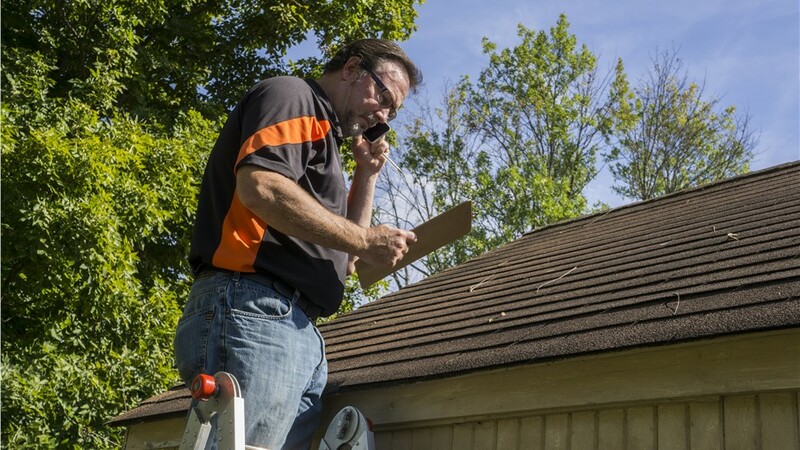 Thorough assessment of shingles, gutters, skylights, flashing, and more. Written, free cost estimates for any repairs needed. Timely and professional service from a highly qualified crew. Any severe storm can take a toll on a roofing system, but hail is one of the biggest concerns when it comes to damage from severe weather. 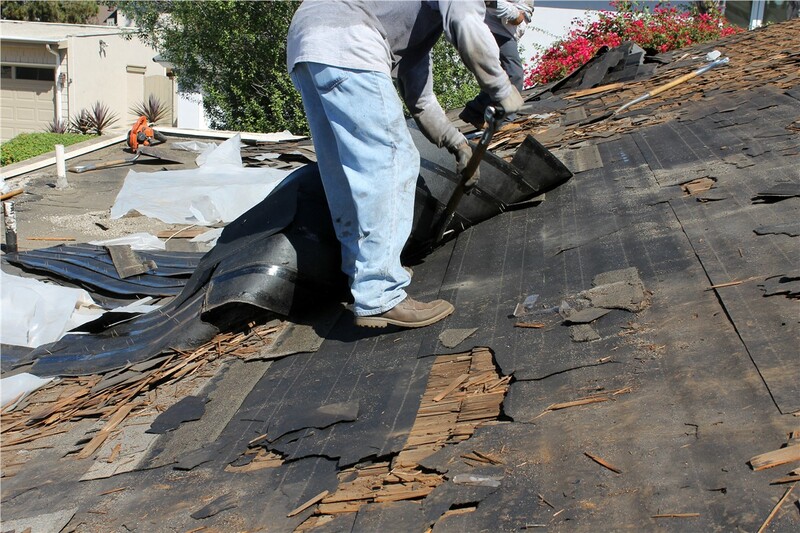 From breaking loose shingles and tiles to causing cracks, dents, and granule deterioration, hail damage should be handled quickly to ensure that your roof still delivers superior protection. 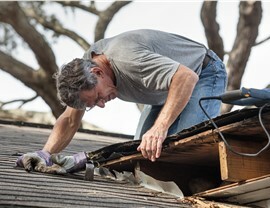 As the first choice for hail damage roofing repairs, the team at Kaiser can resolve all of your storm damage concerns quickly—at a price that fits within your budget. 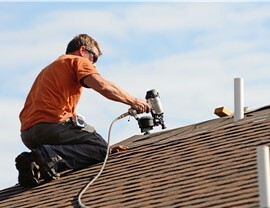 Get Started Today with a Free Price Quote for Your Home Roofing Repair! 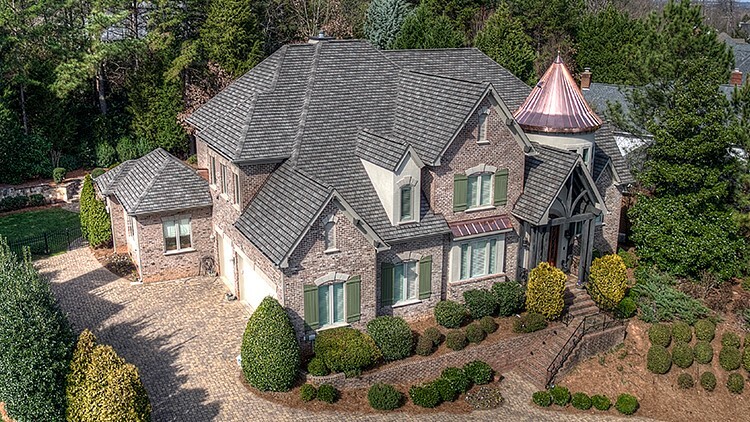 As one of the most trusted names for full-service roof repairs since 2006, Kaiser Siding & Roofing is the name that you need to know when it’s time to ensure that your roofing system is in prime condition. 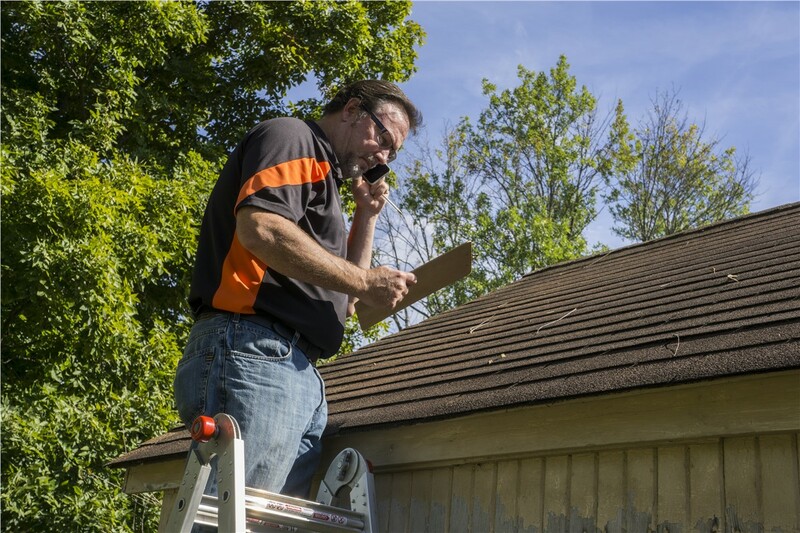 Learn more about the roofing services that we offer in your area by giving us a call today to speak with a member of our friendly team, or request your free, no-obligation quote and consultation now by filling out our simple online form.